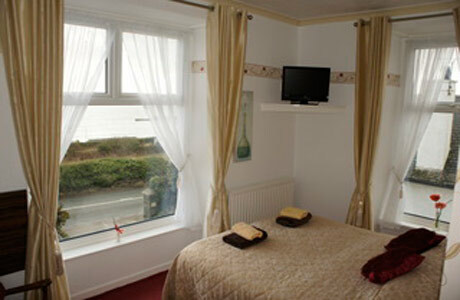 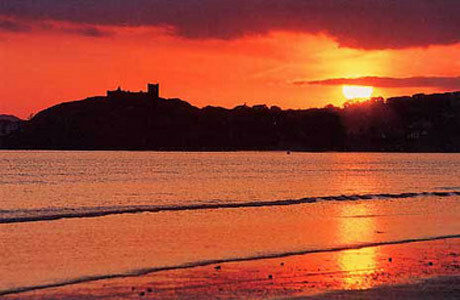 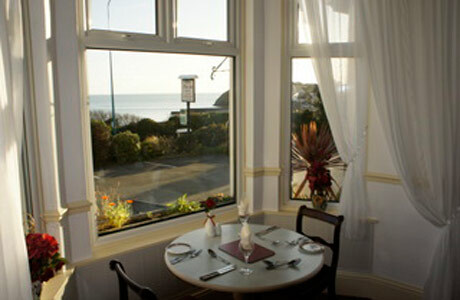 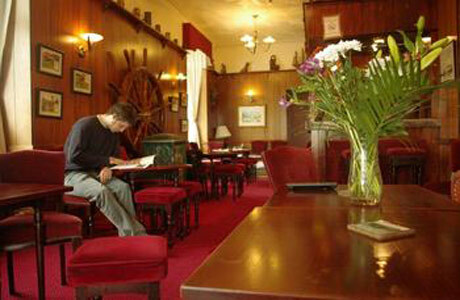 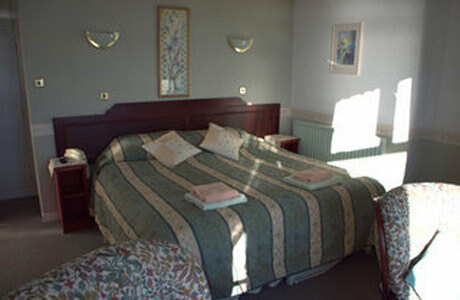 A comfortable, well appointed, family run hotel overlooking: Criccieth castle, shingle beach and Cardigan Bay. 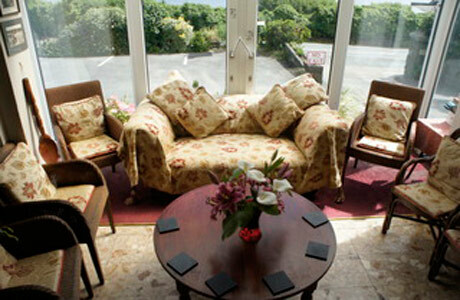 This small hotel of 12 en suite bedrooms (with TV’s, telephones and tea/coffee making facilities) has a bar and a quality restaurant. 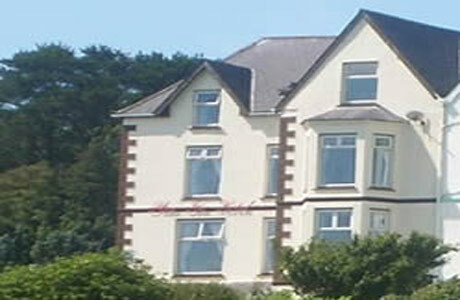 The Plas Isa Hotel is an ideal base for your golf break to North Wales and the Llyn Peninsula.